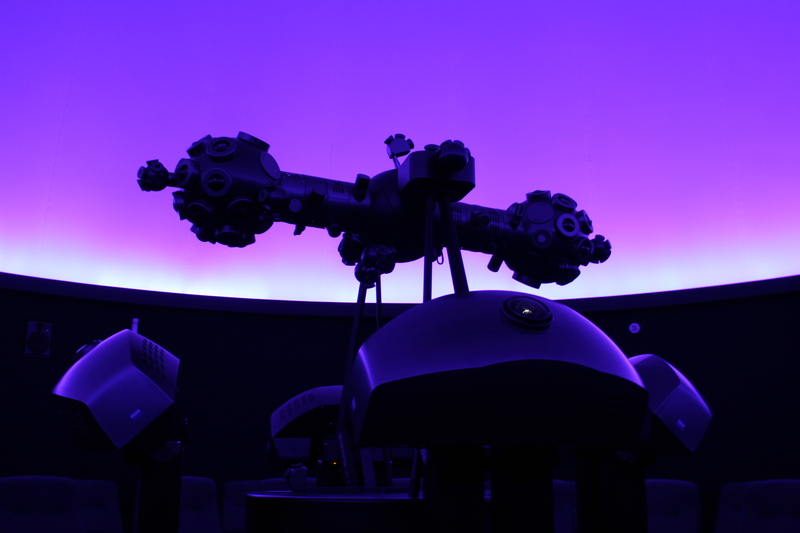 Hjem » Registration for the Nordic Planetarium conference is now open! Vitenfabrikken “the Science Factory” in Sandnes, Norway, and the Nordic Planetarium Association (NPA) would like to welcome mediators and educators in astronomy and science, planetarium staff, techinicians, vendors, science centres, universities, observatories and students to the annual NPA conference 6th – 8th September 2019. The Nordic Planetarium Association is a wide-spread but small community of Planetaria. We are locatedd in Sweden, Denmark, Norway, Iceland, Finland, Estonia, Latvia, Lithuania, Greenland and the Faroe Islands. If you own/operate a planetarium in this area we encourage you to join us. For more information and registration please check our website https://www.jaermuseet.no/npaconference.